Melbourne has been picked as the launch city for one of the world’s newest and most exciting on-demand apps – Movepal. 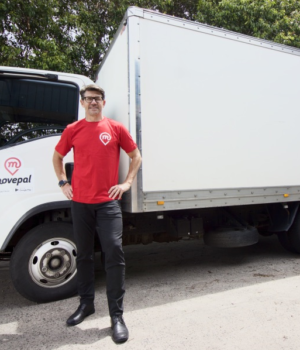 Movepal, is an on-demand moving service, that is tipped to revolutionise the moving industry and it was designed and developed in Melbourne. “We decided to launch Movepal in Melbourne for a few reasons. 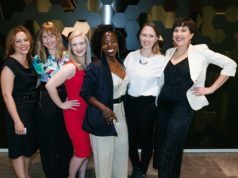 Firstly, we are Melbourne people and it felt like a natural fit to launch the App here and secondly, it is a city going through explosive growth with many people moving to and in and around Melbourne,” founder and CEO of Movepal, Peter Borain said . What gap is Movepal looking to fill? According to the latest Australian Bureau of Statistics Census results, nearly half the Australian population has moved house in the past five years, with one in six people moving in the last 12 months. Australians are a very mobile bunch and millennials and gen zedders are largely to blame. One in three young Australians aged 20 to 29 change address every 12 months and two out of every three move every five years. So with all this moving happening across the country, it is no wonder that a clever App has been created to meet the digital demands of consumers. “The moving industry is ripe for disruption. 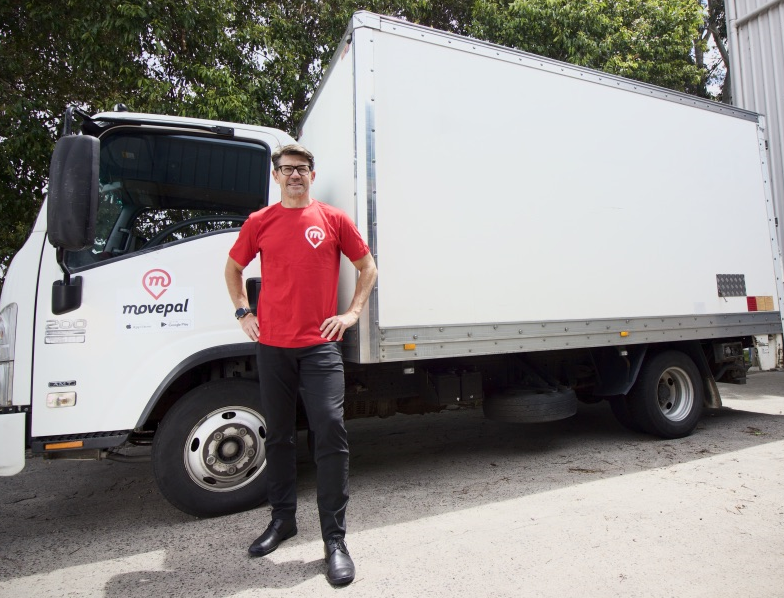 While there are over 8,000 movers across Australia, few cater to the needs of price sensitive tech savvy consumers and based on our research, these are the ones who are moving the most and are likely to use an app like Movepal,” Peter added. 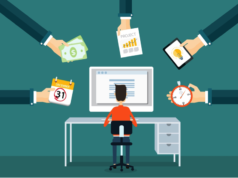 Established companies usually have satisfactory reputations, but they can also be costly, have a limited capacity or minimum capacity restrictions, and require advance bookings. 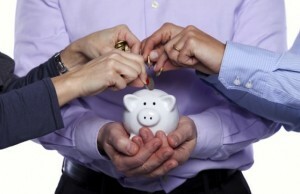 Some small operators which are often cheaper can also be problematic for people as they may have uncertain reputations, do not have insurance, lack customer support, and also have a small number of trucks. How exactly does Movepal work? Movepal is an Uber like App developed to connect people wanting to move with reliable, professional, and fully insured movers. 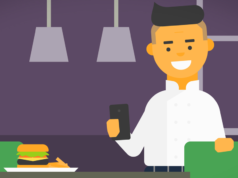 “Uber and Deliveroo have normalised on-demand Apps. 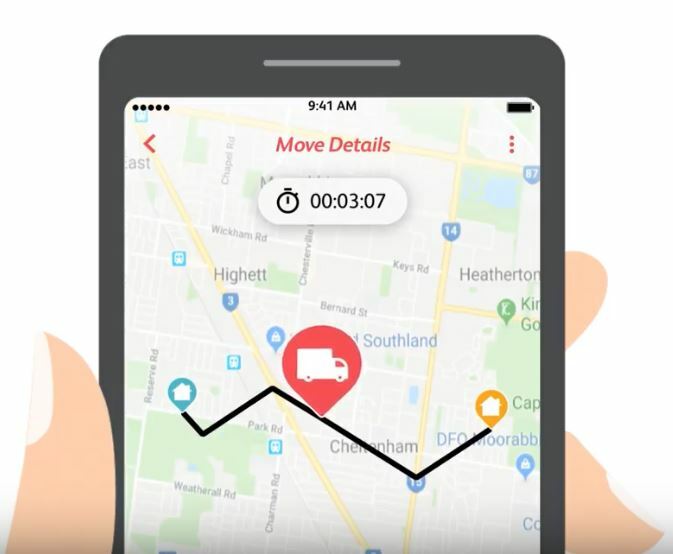 We are now simply extending the range of services available to an already educated and primed market with an App for moving called Movepal,” Peter Borain added. 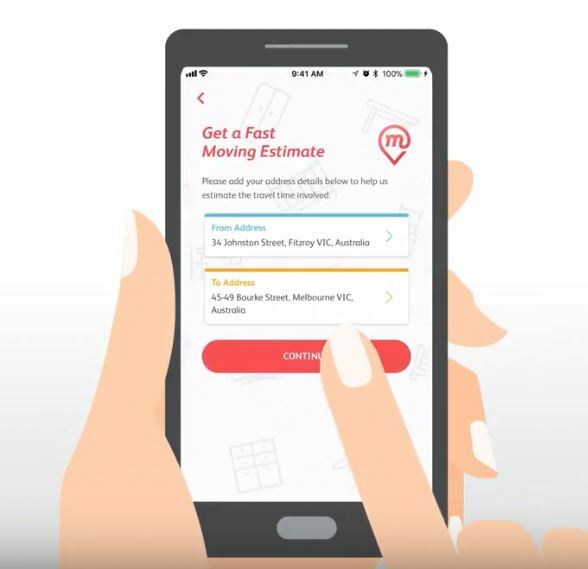 The App allows users to get instant move estimates and book a move with a few clicks, whether it be for the same day or for a later date. The user also has control over their move by selecting their move team, tracking the move, receiving progress updates, and even directly communicating with their movers. Movepal also enables all payments to be made online through the App ensuring financial transactions are tracked and recorded, eliminating the use of cash. “The App is also the best tool for customer transparency and control in the market. 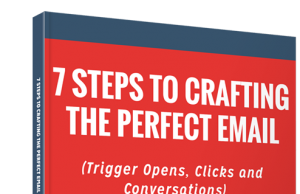 Everyone wants to check their phone and find out where their delivery is at, real time. They also want a simple and easy to use interface for bookings with peer reviews. Movepal ticks all these boxes,” Peter said. “Like other on demand Apps, Movepal is also ideal for both the service provider and the user; movers and customers. “Drivers want to make more money, work flexible hours and be their own boss – but don’t know how to do this on their own. 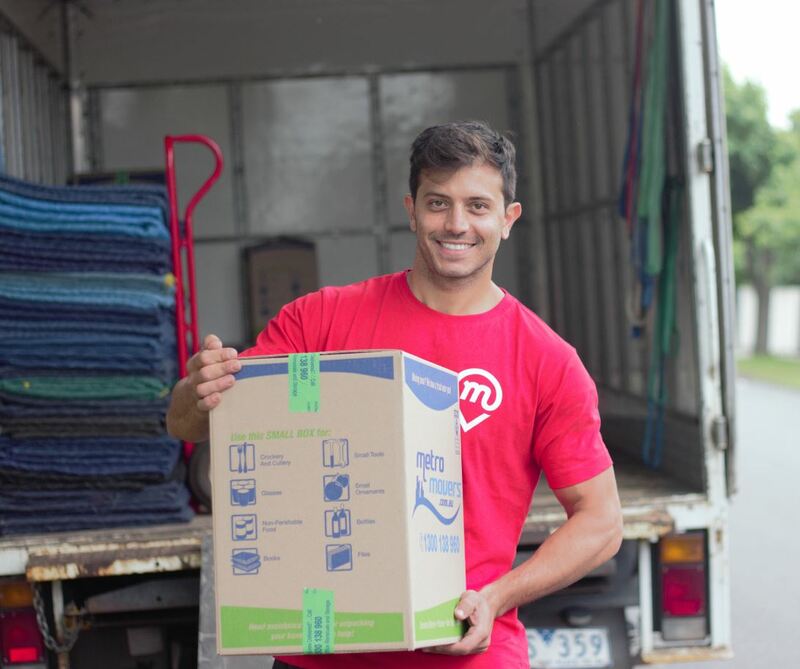 Movepal opens movers up to a wider customer base. Every Movepal driver is rigorously vetted, tested and fully insured providing peace of mind to both the customers and the movers. The hourly rates applied within the App ensure key requirements are met including minimum casual award rates for drivers and margins for regulatory and compliance costs. Movepal wants to make moving easy, efficient, and stress-free by disrupting the industry and moving with the times. 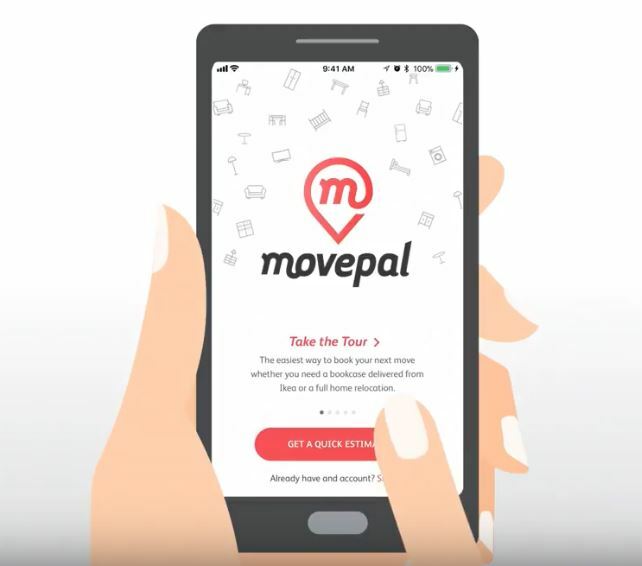 Movepal commences in Melbourne in January 2019, with further states coming online later in the year.